CMS were instructed to review a site for the construction of a German Huf Haus system. 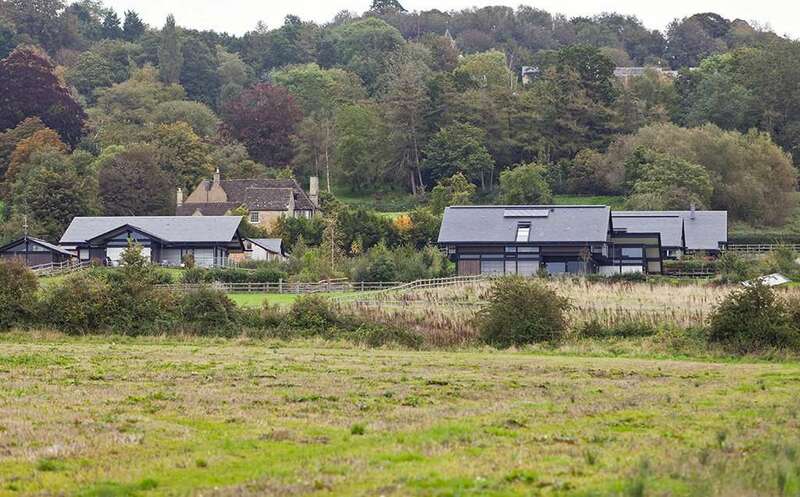 Following an in-depth detailed design process CMS submitted the planning consent, which for a contemporary form of construction in a conservation area and within proximity of a listed building, was deemed a challenge. 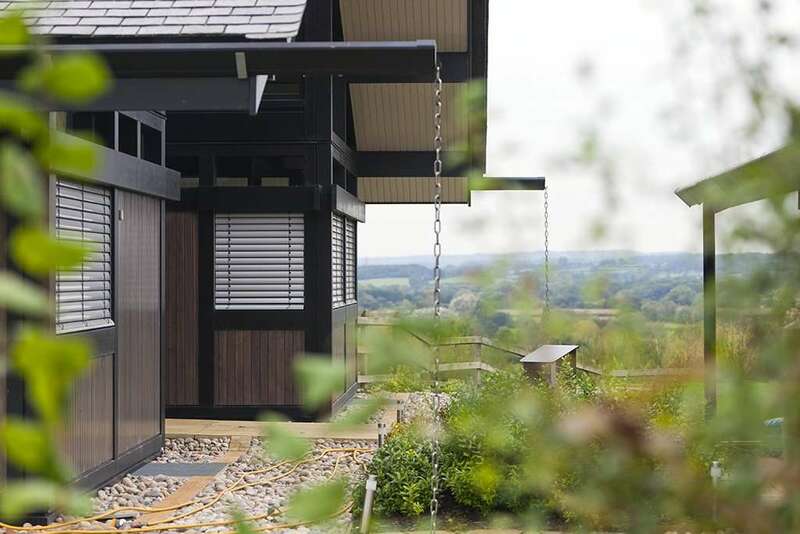 The site would also be the very first in the UK to hold multiple Huf Haus’, with 4 in total. CMS secured the consent and were additionally appointed as Project Managers, Detailed Designers for the site infrastructure works, Quantity Surveyors and CDM Coordinators. The works included the demolition of the existing buildings, mass excavation up to 4m for a stepped site, access road, all services infrastructure and associated landscape works. Careful coordination with the Huf Haus manufacturers throughout the construction process was key to the success of this development.